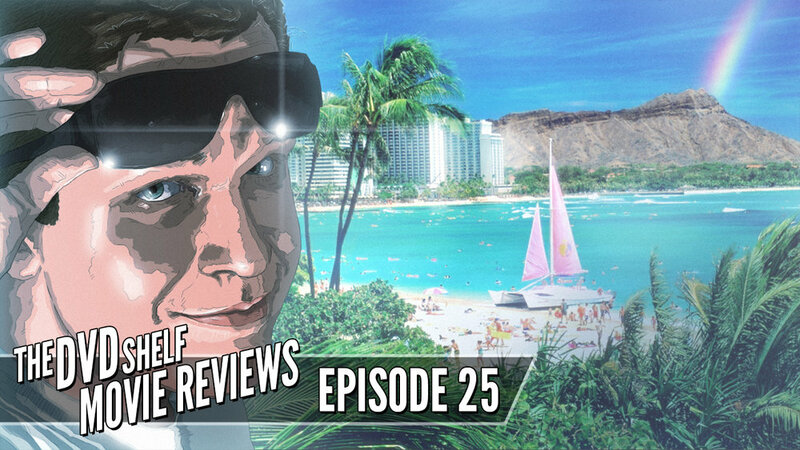 In this massive 25th episode spectacular, David travels to Hawaii, like, for real, and while he’s there, he’ll explore the island of Oahu and review a cavalcade of movies that were filmed on the island including The Descendants, Punch-Drunk Love, Forgetting Sarah Marshall, Jurassic Park and more! Then, he’ll wrap up his tropical excursion with a look at some of his favorite Hawaiian foods. Check out the video after the jump! Please help support Happy Dragon Pictures with a small PayPal donation. ©2018 Happy Dragon Pictures. All rights reserved.